The 2019 Department Annual Convention will be held June 6 – 8, 2019, at the North Raleigh Hilton, 3415 Wake Forest Rd, Raleigh, NC. 1-800-445-8667 is the toll free # for reservations, or you can call the hotel direct at 1-919-872-2323. Reservations can also be made online by clicking here. Room rates are $101 plus tax, single or double. 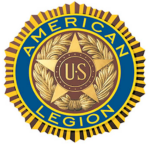 You must specify you are with The American Legion. Cutoff date for reservations at this rate is May 6, 2019. Please contact Department Headquarters with any concerns with your reservations. Forms are available online or by calling Department Headquarters. 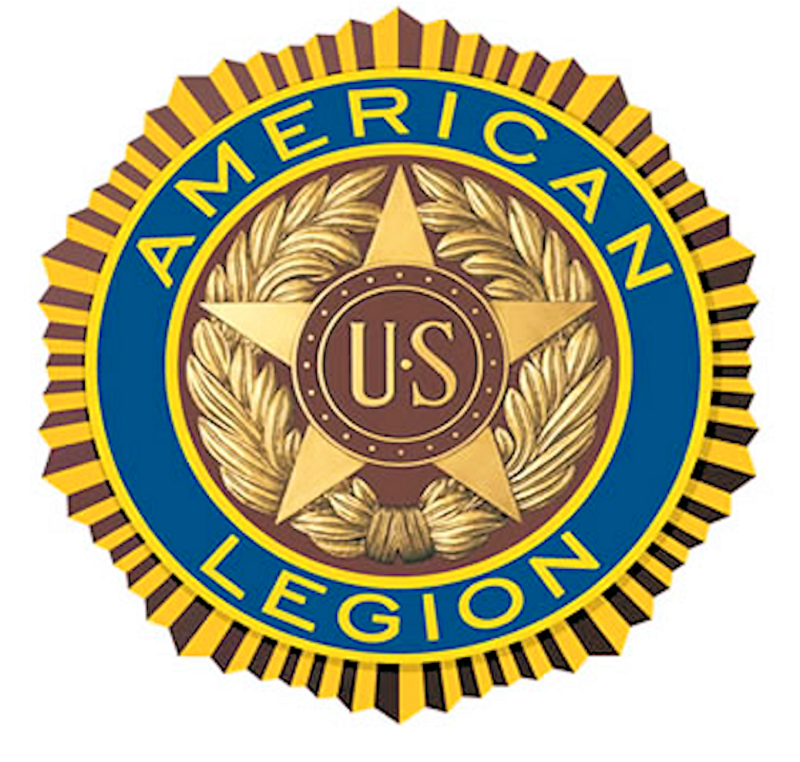 The Department Constitution requires that all Post Officers, Delegates, and Alternates to the Department Convention shall be elected annually at a Post meeting held not more than 45 days prior to the Department Convention and that all Post Officers, Post Delegates and Alternates to the Department Convention shall be certified to the Department Headquarters not more than 30 days and not less than 10 days prior to the Department Convention, certification to be made on forms furnished or prescribed by the Department. Delegates and Alternates to the Department Convention must be certified to the Department Headquarters not less than 10 days prior to the Department Convention regardless of whether their registration fee is paid in advance or not. In order to vote, each and every Post in the Department must comply with this requirement and be sure to certify their Department Convention Delegates and Alternates. NOTE: as passed at the 2014 convention, this form must be completed and received at department headquarters no later than May 27, 2019. Postmark date will no longer be used. The Department Judge Advocate has ruled that in order for a delegate or alternate to vote at the convention, the person’s name must be on the original Certification Form submitted to department headquarters, and no changes may be made later than May 27, 2019. Also, you may only list as many alternates as you are authorized delegates.